The death of the matriarch of the Chatto political clan marked the end of a colorful life deeply involved not just in politics, but also in civic and religious movements in the province. 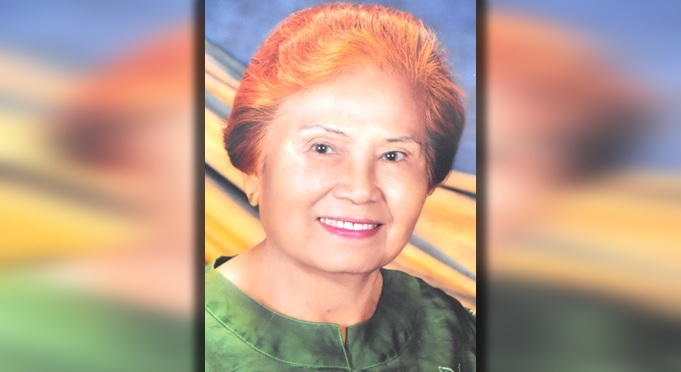 Victoria Migriño Chatto, who once served as town mayor of Balilihan died last Wednesday at the Ramiro Hospital. She was 91. She served as president of the Vice Mayors League of the Phils. (Bohol chapter) when she was Balilihan’s second top local executive. But, unknown to many was her civic mindedness which dates back when she founded together with other private sector leaders the Bohol Electric Cooperative (BOHECO). As one of the founding members, they started the cooperative with their own contributions which eventually made the power coop into a success story of what a cooperative should be. 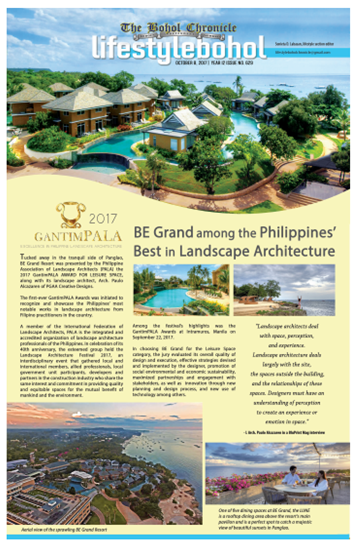 Mrs. Chatto was former mayor and vice mayor of Balilihan and was former president of the Vice Mayor’s League of the Philippines-Bohol Chapter. She was actively involved in the Catholic Women’s League, the Rural Improvement Club, the Girl Scouts of the Philippines-Bohol Council, and the Tagbilaran City Host Lions Club. Mommy Vicky or Tiya Inday to family and friends was born on July 21, 1926 to Quirico T. Migriño and Honorata Arayata in Taytay,Dauis, Bohol. She finished her elementary education at St. Joseph Academy now Holy Spirit School and went to Bohol High School now Dr. Cecilio Putong National High School for her secondary education. She obtained Pharmacy and Commerce degrees and worked as an auditor at the Commission on Audit. She was married to the late Assemblyman and Balilihan Mayor Eladio Ibarra Chatto with which she has seven children: Eladio Jr. married to Marili Zenia; Efren Victor married to Veronica; Evelyn married to Cristo Rey; Bohol Gov. Edgar married to Pureza, Elaine married to Argeo, Esther Therese (+); and Eleonore married to Alain. She is a loving grandmother to Judith Marie, Thaddeus Joseph, Mark Paolo, Efren Dominique, Kathryn Therese, Patrise Ysabel, Kara Eileen, Kelsey Anne, Esther Patrisha, Lourdes Victoria, Ashley Abegail, Aileen Karoline, Annelise Kathleen, and Angelique Katherine. Her remains lie in state at the Chatto’s residence Balilihan, Bohol. Interment will be on October 1, 2017 at Balilihan Catholic Cemetery after the Holy Mass at Mt. Carmel Church at1:00PM.